You can&apos;t beat this location. 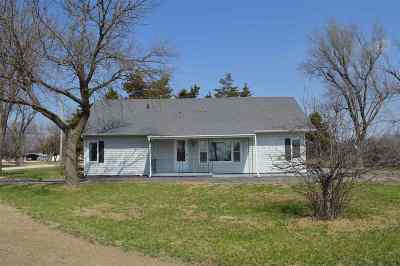 Located on 2.5 acres, this house has 3 bedrooms and 1.5 baths on the main floor. 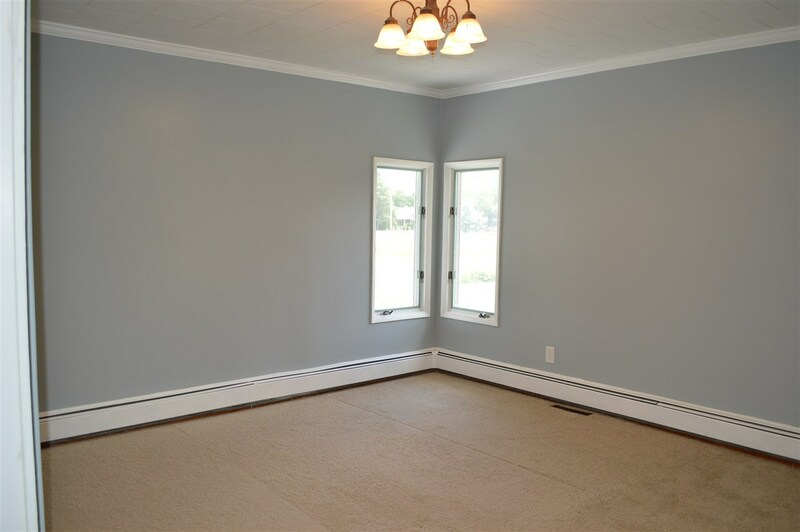 Just recently updated, you will find new carpeting and fresh paint on the walls and trim throughout the living room and bedrooms. The main bath has a new vanity, tub and surround, and new tile. The kitchen and laundry area features new luxury vinyl plank flooring and fresh paint. 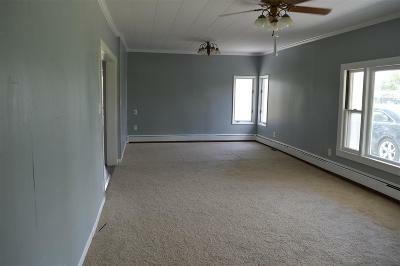 The partial basement is unfinished, but has a shower and sink plumbed in. Plenty of outdoor space for the kids and animals to run or a nice garden! Call Ashley 620.397.1645 to schedule your showing.